Make your home feel a lot more complete by introducing this fantastic TV/Media Unit. 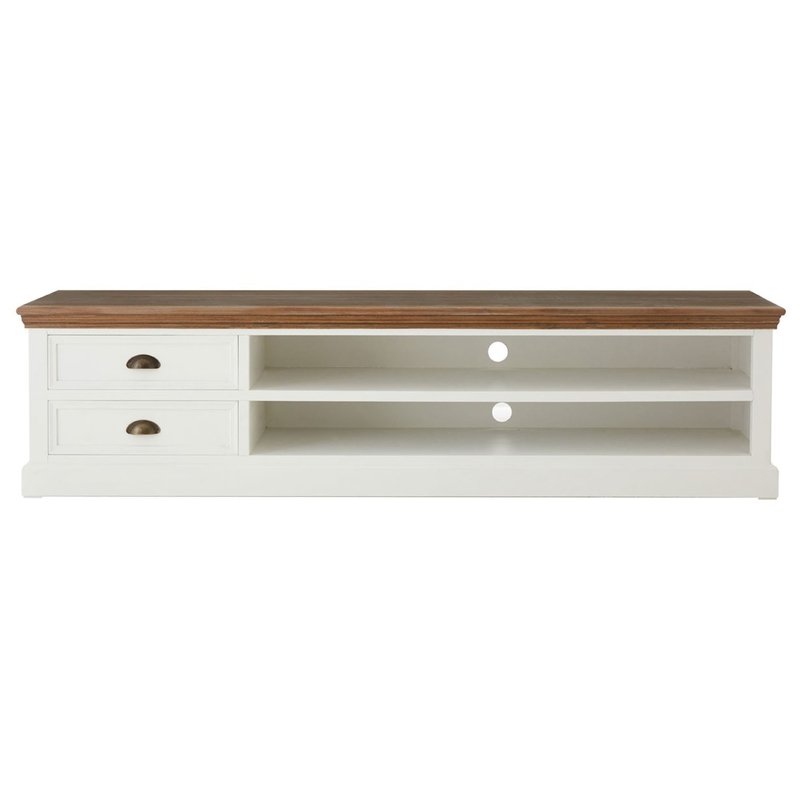 It has a gorgeous Hardwick design which consists of a gorgeous white base with a natural top. As well as homely, this TV unit also looks very modern and is also very practical because of its many slots and slim, smooth top.